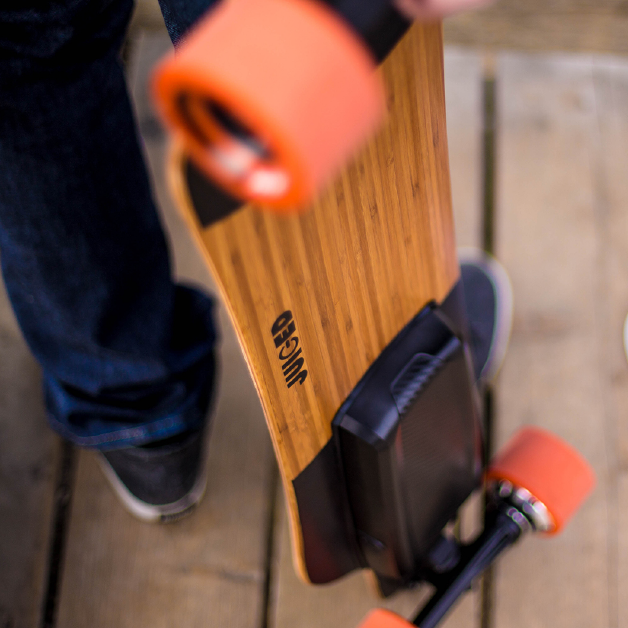 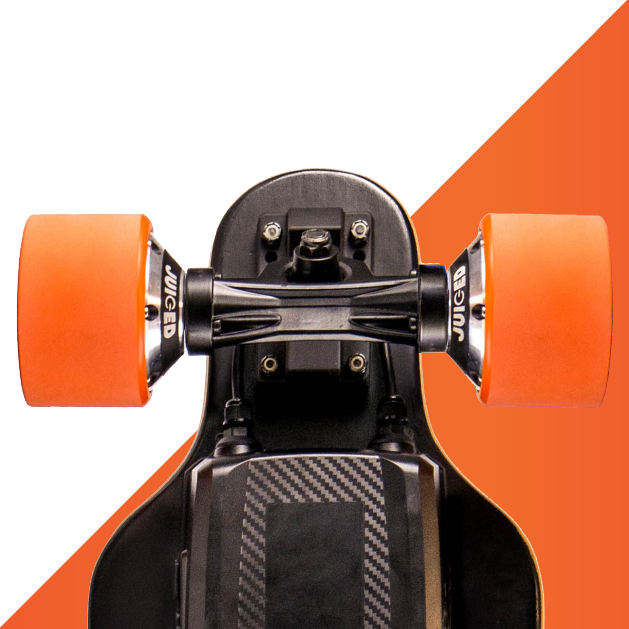 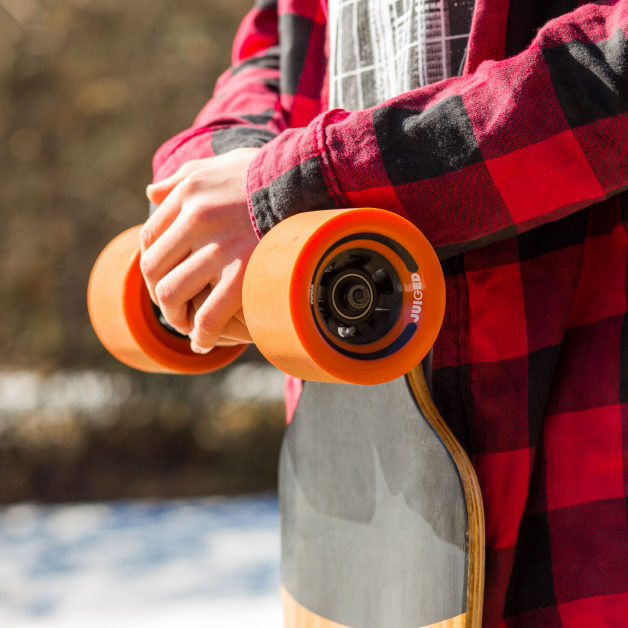 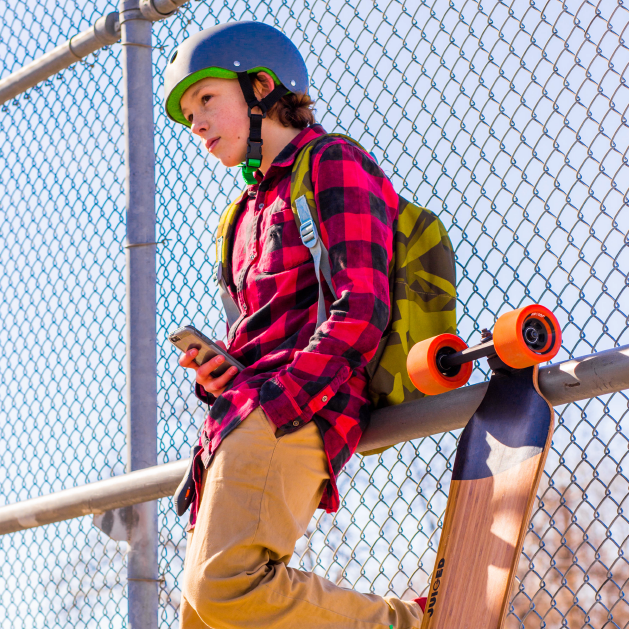 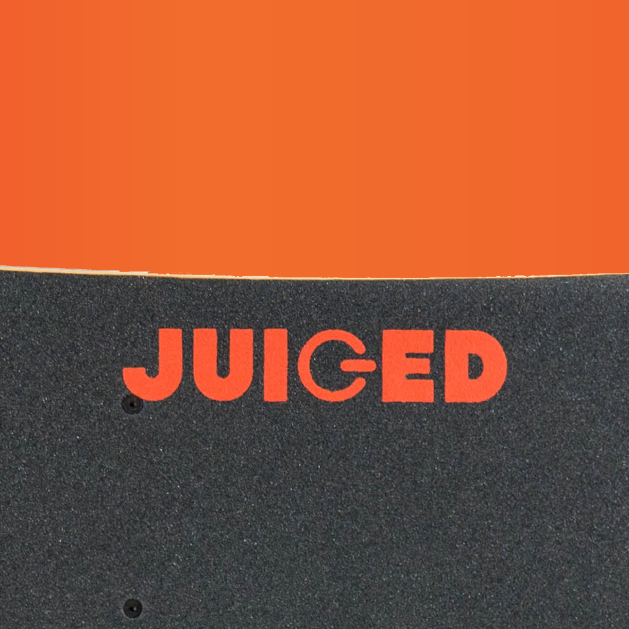 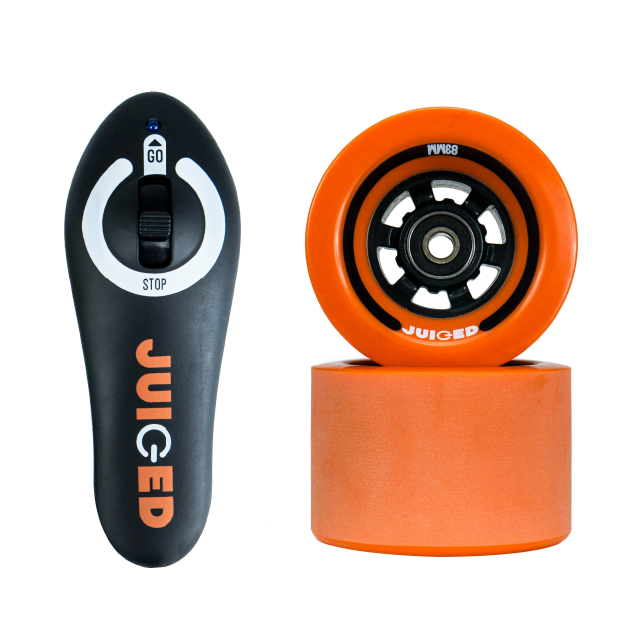 Juiced Electric Skateboards Indiegogo campaign. 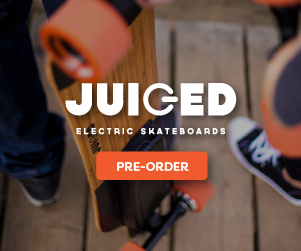 100% of funds raised within 24 hours. 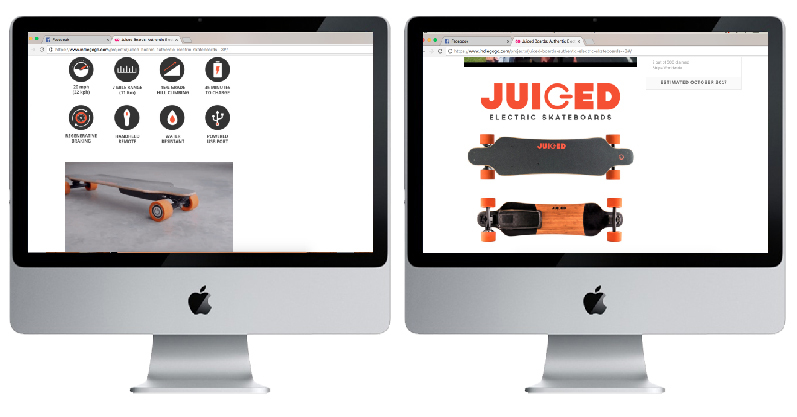 funding went above and beyond to 487% funding by the end of the campaign. 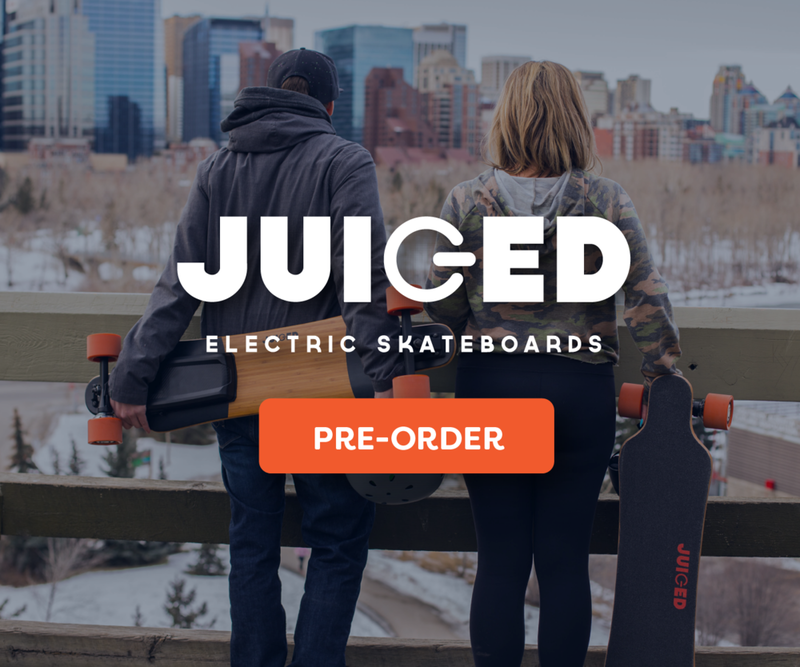 Check out the campaign HERE.